3360 Series Castors are our best selling industrial castors with a polyurethane wheel, for medium and heavy duty applications. 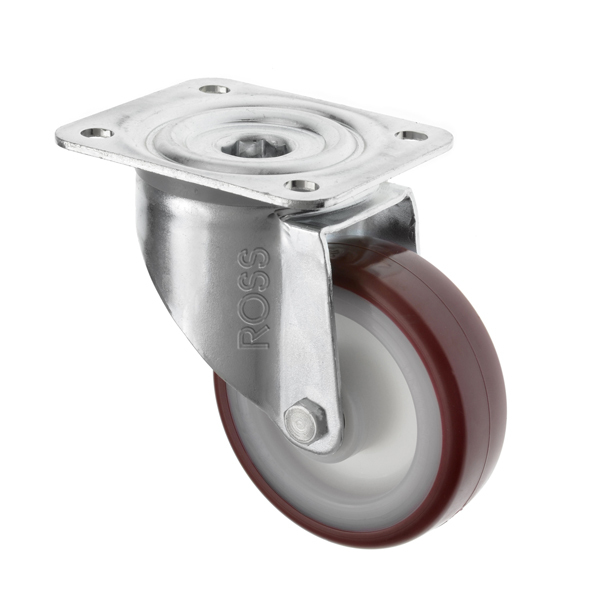 These popular general purpose castors are available in five sizes from 80mm diameter wheels up to 200mm. You can combine these easy rolling castors as they are available as swivel castors, fixed castors and braked castors.